As we reported a few days ago, Iran has been said to be censoring Google and all SSL sites in the lead up to and following the anniversary of its 1979 revolution. The situation is now official on Google’s side, as the company confirmed that several of its products have been blocked in the country. According to Google, Iranian users have been unable to access its encrypted search, YouTube and Gmail since February 10th. This could only be the tip of the iceberg, as several other sites have been reportedly inaccessible for the last days. Quoting Iran’s Mehr News Agency, Bloomberg points out that it means that more than 30 million Iranian Internet users have been unable to access e-mail accounts, including Gmail and Hotmail. 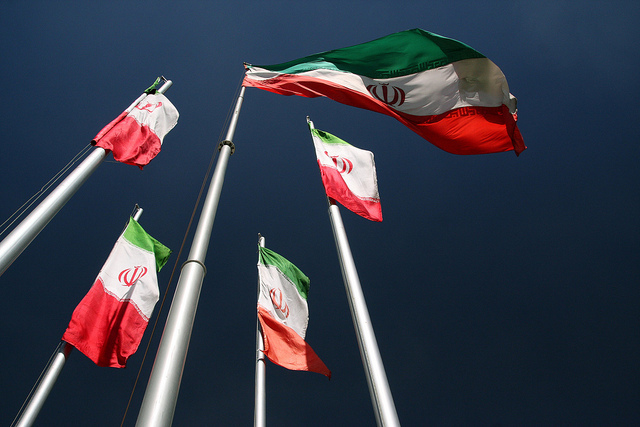 However, the news agency added that Iran’s Information Technology Organization and the Telecommunication Infrastructure Co. said it is unaware of the issue. Yet, the stranglehold that Iran has on the Internet isn’t new – up to the point where local authorities are mulling plans for Iran to get ‘its own Internet.’ More generally, reports of blocked websites are far from uncommon, and it seems our own website has been inaccessible in the country since October 2011. We have reached out to Google and will update this post if we get more information. Please get in touch with us if you have more details: tips@thenextweb.com.